The jewellery cleaner we recommend is Organically Yours. 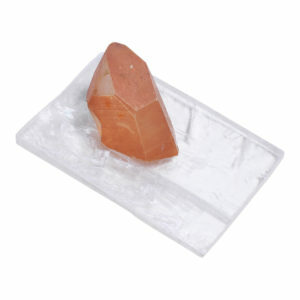 Gentle solution that is safe to use on all our gemstones*. *except Moldavite…which should not be placed in solution. 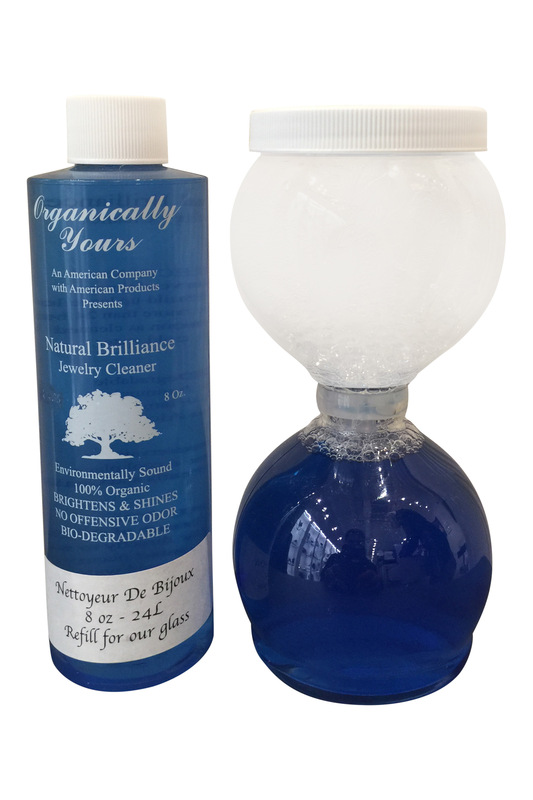 Jewellery Cleaning set is Hourglass bottle for cleaning and 8 oz refill bottle. Colour of Organically Yours may not be blue as shown, current formula has changed to a natural colour. The cleaner works exactly the same.